Prepare cake mix according to package directions for cupcakes. Fill 30 paper-lined muffin cups half full. In a large bowl, beat cream cheese and sugar until fluffy. Beat in egg and salt until smooth. Stir in chocolate chips and, if desired, coconut. 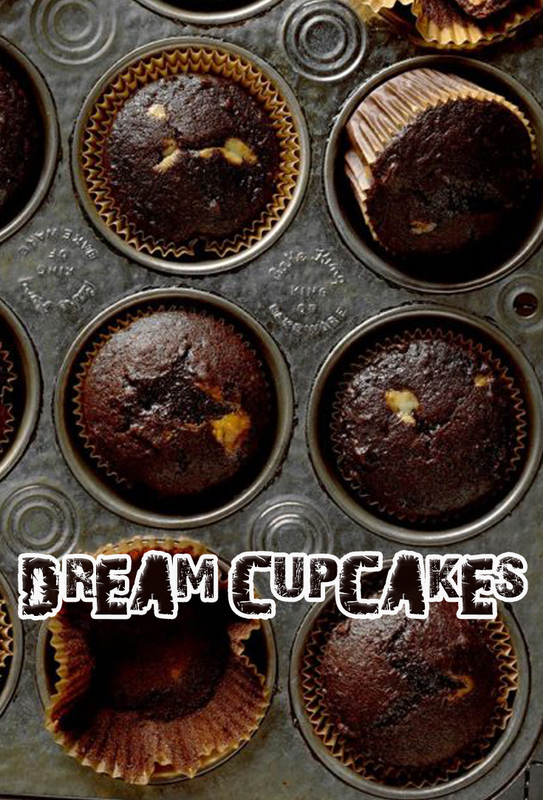 Drop about 2 teaspoonfuls of cream cheese mixture into the center of each cupcake. Bake at 350° for 25-30 minutes or until cake springs back when lightly touched. Cool for 5 minutes before removing from pans to wire racks. Store in the refrigerator.